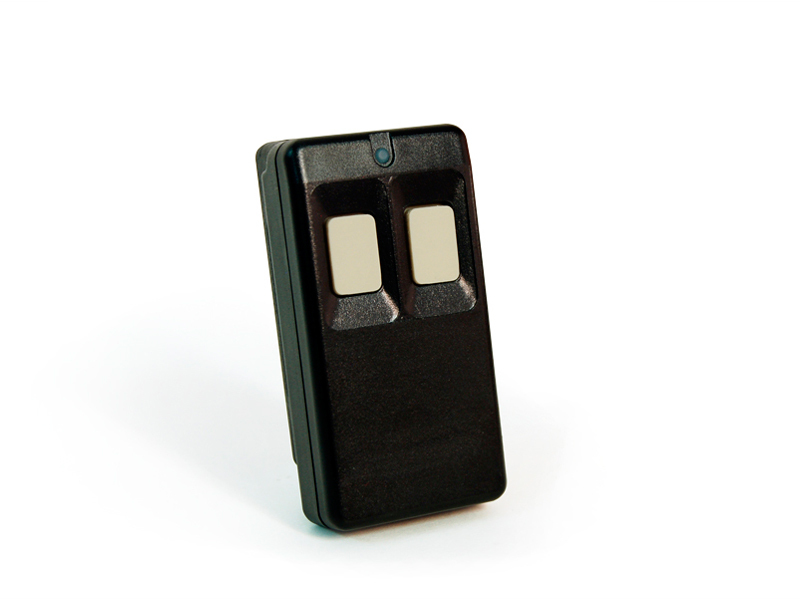 The Inovonics double-button three condition pendant transmitter is able to send three separate alarm conditions. The double-button three condition pendant transmitter must be used with an EchoStream serial receiver or network coordinator. In addition, the application controller (e.g. control panel) must be designed to accept the three conditions.